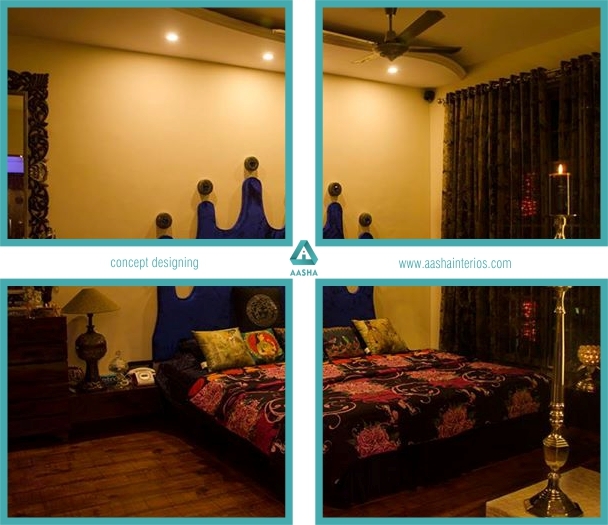 We are recognized as reputed Interior Designer in Thane, Mumbai, Navi Mumbai and Maharashtra. 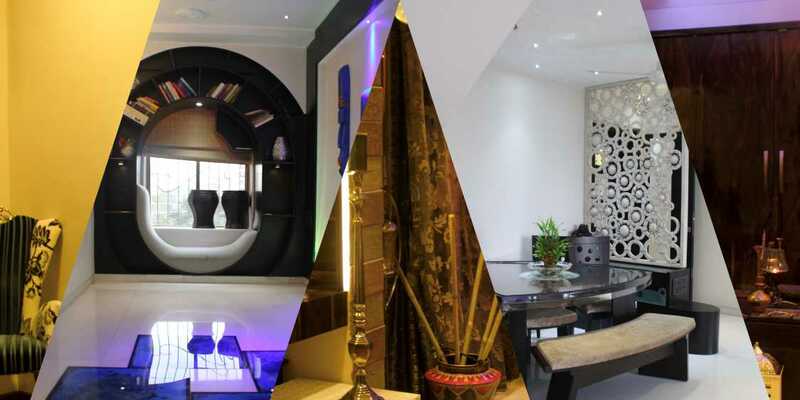 Contact us for any requirement of Interior Designing. 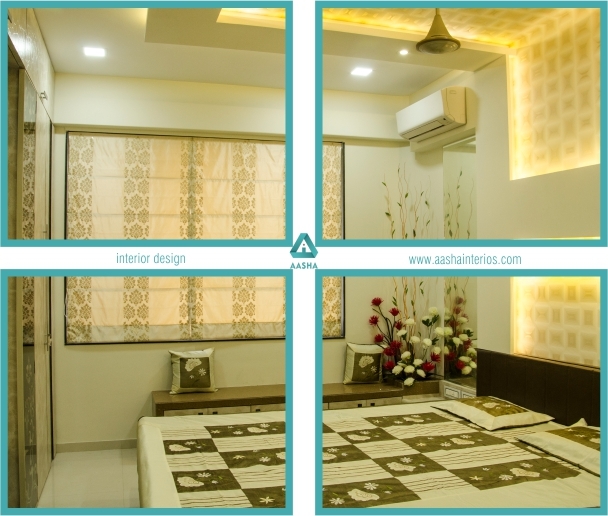 Aasha Interiors is also recognized as creative interior designing firm in Thane. 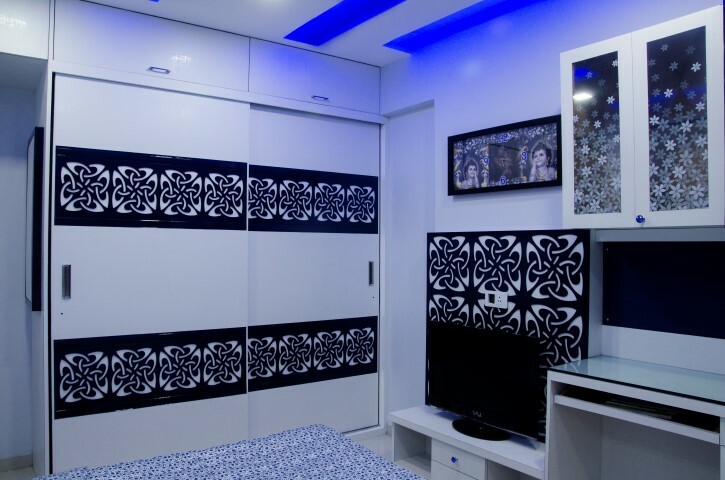 We invite you for our demo video of our interior designs and decorated flat and office which we have done in our last two years. 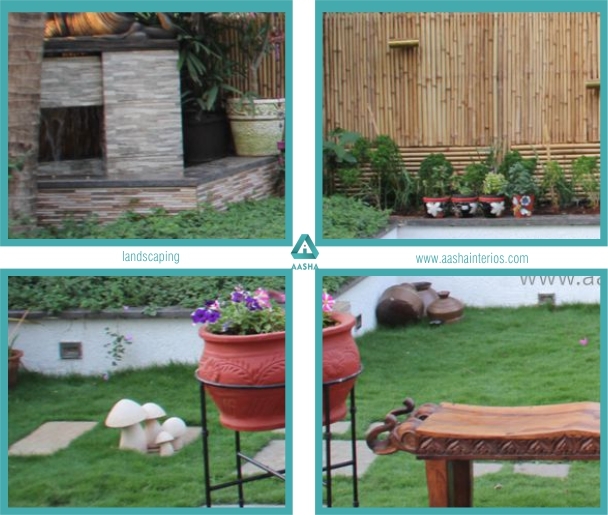 Our range of projects includes modern homes, luxury bedrooms, modular kitchen, office and commercials. 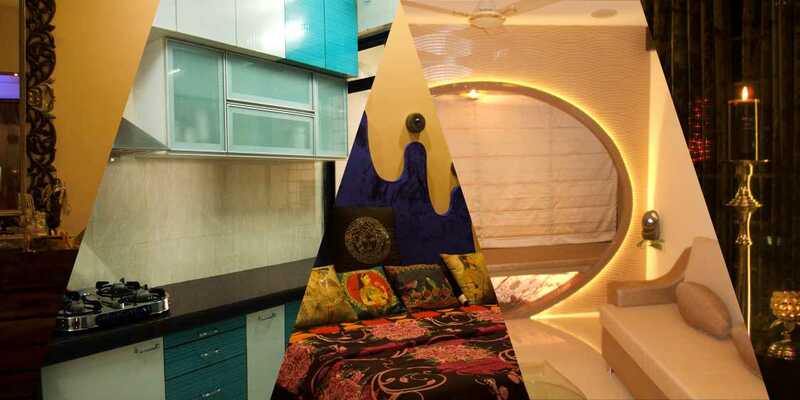 So if you are searching for interior designers in Mumbai, Thane and Navi Mumbai please do contact us.